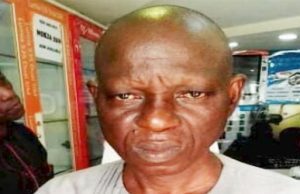 LOKOJA - Tragedy again struck in the Kogi State civil service as a staff of the State Ministry of Education, Haruna David, suddenly slumped and died in the office over alleged non payment of salaries. 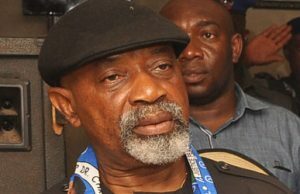 The United Labour Congress (ULC), on Friday, told Labour and Employment Minister, Chris Ngige, to explain his `double-speak’ on the planned new minimum wage, to avoid confusion on the issue. 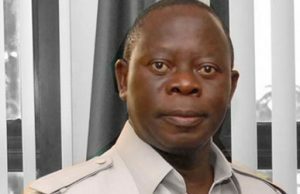 FORMER President of Nigeria Labour Congress, NLC and immediate past governor of Edo State, Comrade Adams Oshiomhole, in this interview, speaks among other things, on trust as the bedrock of any strong and successful labour leader. PIONEER President of Nigeria Labour Congress, NLC, Alhaji Hassan Sunmonu, has berated the ministers and special advisers of President Muhammadu Buhari for alleged bereft of ideas and innovations. 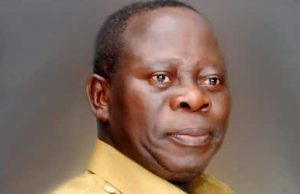 AS Nigerians especially public sector workers in Nigeria eagerly look ahead to September, where a new national minimum wage is expected to be announced, former President of Nigeria Labour Congress, NLC, and immediate past governor of Edo State, Comrade Adams Oshiomhole, has warned that wages alone cannot transform into a decent life. 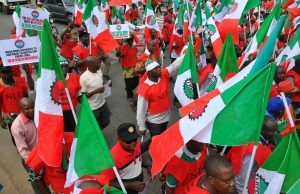 YESTERDAY, Nigeria Labour Congress, NLC, rounded up activities marking its 40 years anniversary celebrations. 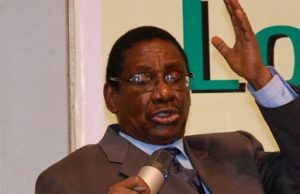 Professor Itse Sagay, SAN, is the Chairman of the Presidential Advisory Committee on Anti-corruption (PACAC). 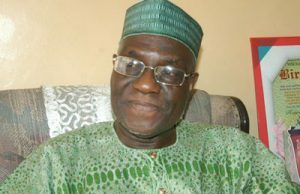 He is a former Dean of the Faculty of Law, University of Benin. In this interview, he speaks on President Muhammadu Buhari’s anti-corruption war, appointment of Ahmed Rufai Abubakar as the substantive Director-General of the National Intelligence Agency (NIA) and what government ought to do to stop herdsmen/farmers clash. 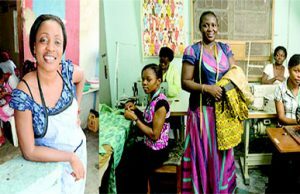 THE problems of rising of unemployed and underemployed in Nigeria is assuming frightening dimension every passing day as the economy remains in the doldrums and socio-economic environment is becoming harsher for businesses to thrive, thereby frustrating the capacity of businesses to sustain and create employment. 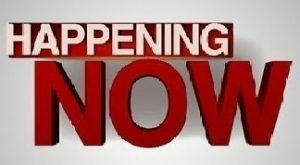 If the signals emanating from the Non-Academic Staff Union of Educational and Associated Institutions, NASU, are anything to go by, Research Institutes and the union will soon be at loggerheads over the stoppage of the payment of all forms of allowances. Labour minister, Dr. Chris Ngige’s announcement of plans by the Federal Government to establish skills acquisition centers is commendable; though we had these skills training centers before.